Credit: Brown Girl magazine. All rights reserved. The best part? 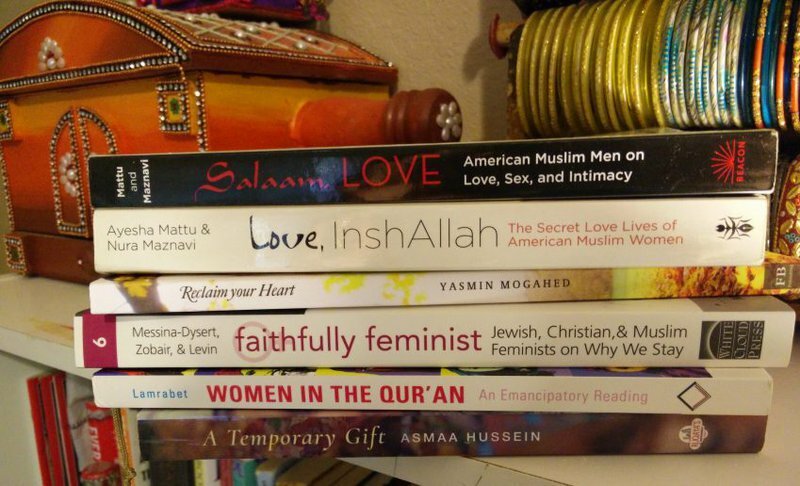 All of these books are either self-published or by smaller Muslim publishing houses which means your money will go directly to the people who help make these a reality. “I’ve been a writer for quite some time – but not professionally. I blogged and journaled for many years of my life, so I had the time to explore my writing without the pressure of actually producing a book. Writing has always been my way of blowing off steam and processing emotions. I found that writing my story had a therapeutic effect and left me feeling as though my burden was lightened. The reason these two books are mentioned together is because they are part of a series. “Love, Inshallah” talks about love (obviously) with a collection of stories from Muslim women who would place themselves all over the “religious” spectrum. “Salaam, Love” is a collection of stories from men. What’s the point of reading one without the other? This article is republished with permission from Brown Girl Magazine.